Not sure how much cannabis to use in your edibles, or tired of mystery-dose edibles? 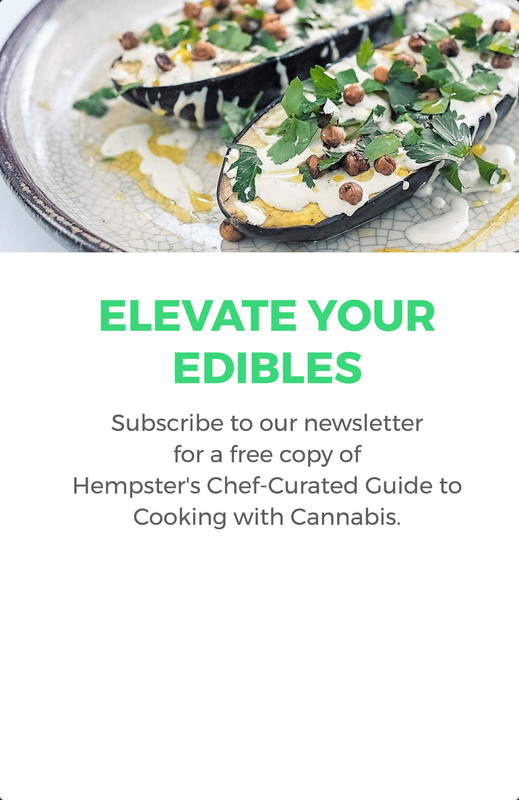 Use the calculator below to find out how much cannabis to use in your next infusion, or to estimate how much THC is in each serving of the edibles you’ve already made. Want to take your edibles to the next level? 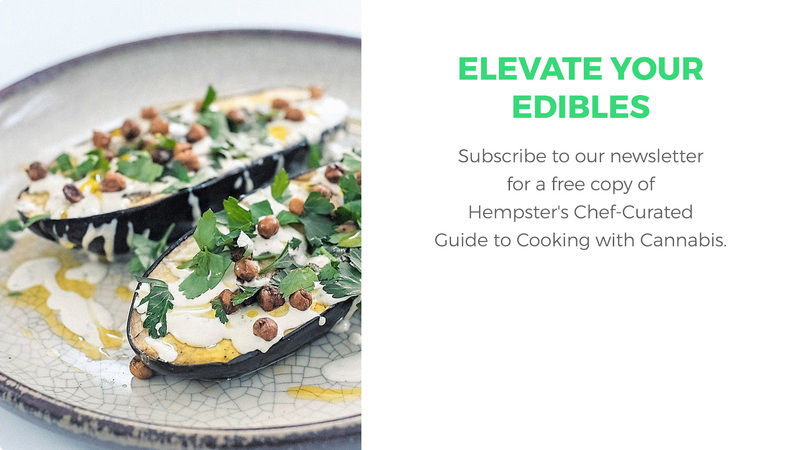 Enter your email below for a free digital copy of Your Complete Guide To Cooking With Cannabis, including everything you need to know about decarboxylation, infusions, choosing the right strains and doses, edible safety and more! By providing your email, you are also signing up for our weekly email newsletter, The Hempster Report. You acknowledge that Hempster may also send you additional updates from time to time. You may unsubscribe from these announcements at any time.